Check out our Camera Socks for Photographers! Crew socks with Cameras in them! 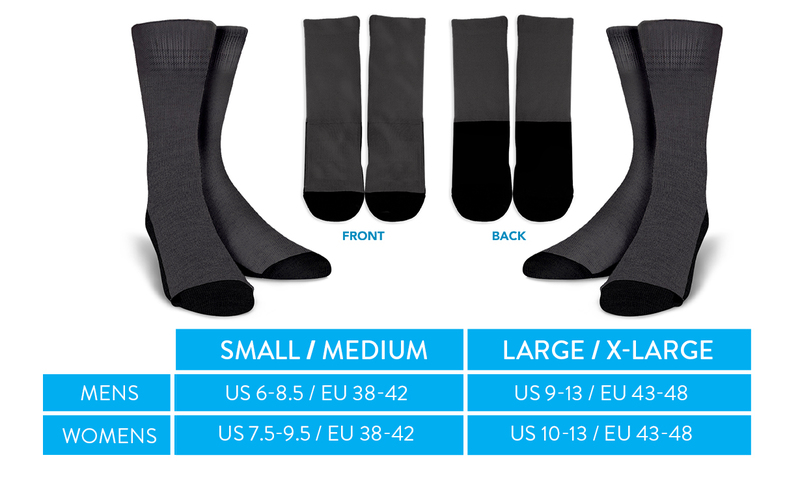 WARNING: These socks are ANALOG - NOT DIGITAL.